We get several emails per month asking us how we started the blog and if we have any tips for people just starting out. While this blog does not earn a full time income, we get a nice little extra income from it every month thanks to you guys who support us by buying ebooks, posters, and other products. Pretty much anyone can start a blog about a topic they love and make an income from it. Some people are comfortable with making enough to save an extra hundred bucks a month, while others are making a full time living from their blogs. 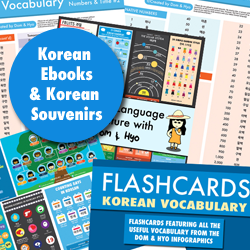 Below, we’ve listed some resources that we’ve used to make this blog and keep it going. We will add more as our blog keeps evolving and growing as we use other resources. 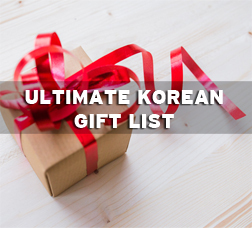 Disclaimer: Please note that some of the links below are affiliate links and we will earn a commission if you purchase through those links. All of the products listed below are ones we use and we recommend them because we have found them trustworthy and useful. Shoot us an email if you have any questions about anything listed below! 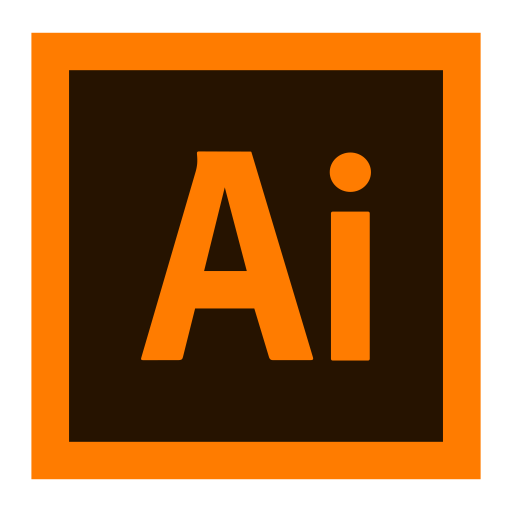 Adobe Illustrator – This is probably our favorite as we use it to make all of the infographics and comics on this site. There are some other programs out there, but this one has an easy learning curve and is compatible with other Adobe products like Photoshop. If you are looking to start a comic or infographic site as well, this will do you wonders. Back in the day, you could buy it offline but now you have to register with the site. Monthly subscriptions are available if the yearly one is too much for you at the moment. 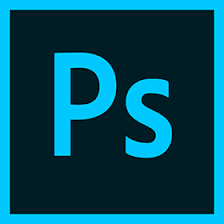 Adobe Photoshop – Another favorite of ours as we use it to edit comics, infographics, and photos. A lot of people now Photoshop just by self teaching and I’m sure you can as well. This program is particularly useful for those of you who might want to start a photography blog or a Youtube Channel. 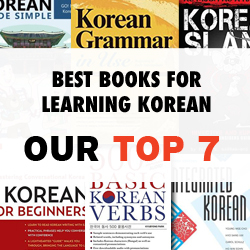 This is probably one of the most basic and important programs for you to learn and get good at. Photoshop has a monthly subscription option as well. 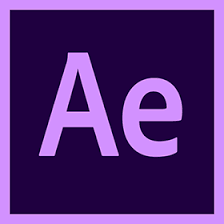 Adobe After Effects – We are currently learning After Effects now for some videos that we plan to do in the future. After Effects focuses on making animations and movement with pictures and text. Once learned, you can do so much within videos. Some of your favorite Youtubers probably use this program to make a lot of their cool animations. The difference between After Effects and Illustrator/Photoshop is that it has a much steeper learning curve. You might want to learn Photoshop and Illustrator first before jumping right in as it will give you and edge, but there are also many tutorials on Youtube that will help you get going without them. A web host is something you use to host your site. There are lots of free options on the web, but if you want to be serious about your blogging and have control and more freedom over your blog, you will want to use a dedicated hosting company. These are also useful if you plan on having more traffic in the future. Bluehost – We currently use Bluehost as our webhost and have had a very pleasant experience with them. Never had any downtimes or if I ever had any other problems, the chat support was always quick to answer even in the middle of the night. Since most people choose WordPress for their blog, Bluehost also has easy integration for WordPress blogs. If you are just starting your blog, I would highly recommend them. Check out our detailed guide on how to start a blog using Bluehost. WordPress – This is the king of the blog world. Most people use WordPress because of its easy integration and many plugins. You have a lot of options to choose from in how to setup your blog once you join including having WordPress host your site for you. We will be constantly adding to this list as we find companies/products that we can confidently recommend to you for starting your blog. Look for a more detailed post soon about starting your own blog!